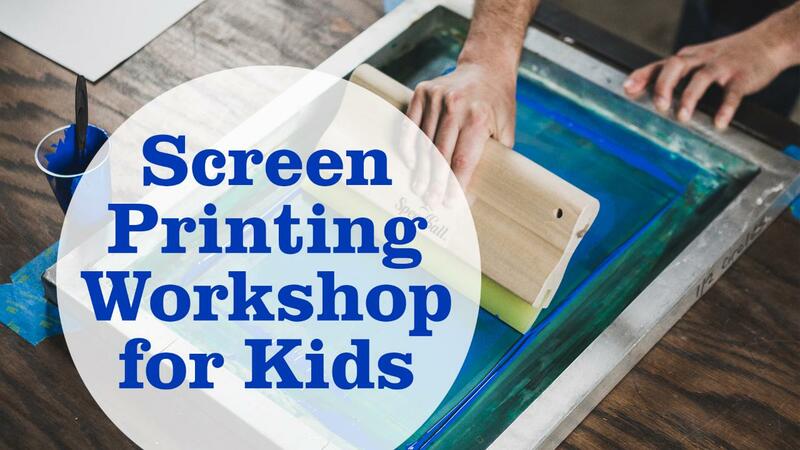 Participants will learn the art of screen-printing while making their own Permian inspired tote bag. Our Explorer will take participants through the exhibition for a short tour. We recommend participants wear clothes they don't mind getting paint on. All materials and bag provided - you can also bring your own t-shirt to print on. Children under seven years need to be accompanied by an adult. choose between being an accompanying adult or a participating adult and making their own tote bag. Includes a ticket to Life Before Dinosaurs: Permian Monsters Exhibition for participants, and one accompanying adult. Any extra adult wanting to visit the exhibition after the screen-printing activity will need to book a separate ticket for the same day, for the 4 PM session of Life Before Dinosaurs: Permian Monsters Exhibition.